Ritu Baridar in pink net lehenga with cut work borders.Blue georgette dupatta with yellow and gold borders paired with gold boat neck blouse. Model displaying beautiful pink designer plain lehenga with simple border. It is a red netted dupatta. Gold embellished applique patch work through out border. 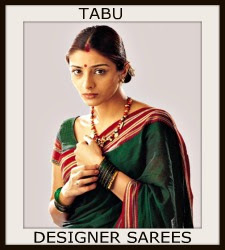 Contrast with green embellished short sleeves saree blouse with ‘U’ shape neck pattern. 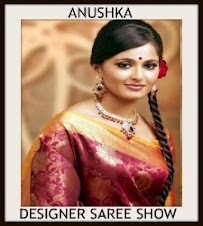 Model Shamili in beautiful pink and green designer half saree. Silver embroidered zardosi work all over red lehenga with gold border thread work around it. It is a netted dupatta. Silver heavy embellished applique patch work across the blue border. Gold thread work around it. Paired with blue designer embroidered short sleeves saree blouse with round neck pattern. Applique patch work across the border. Bollywood actress in beautiful pink and blue designer half saree at Shweta Tiwari Wedding Ceremony. Gold brocade and shimmering work all over lehenga with unique border. 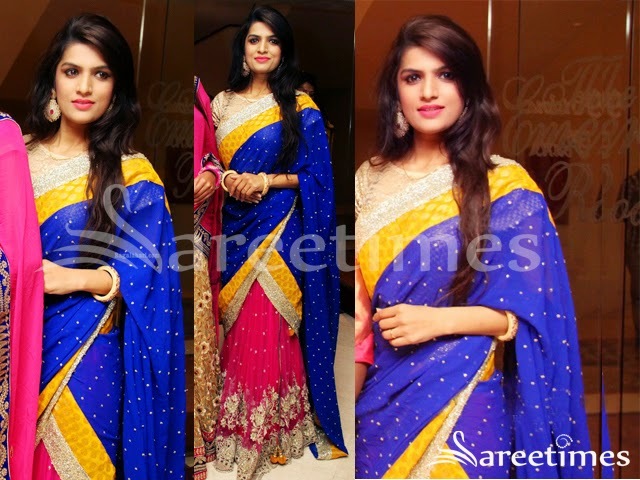 It is a blue netted dupatta with gold lace border. Paired with pink and green 3/4th saree blouse with round neck pattern. Brasso work all over. Model displaying beautiful pink designer net lehenga with thread work border. It is a pink netted dupatta with embellished applique patch work border. 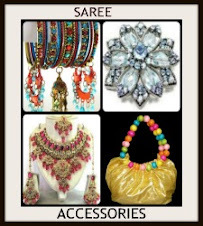 Paired with embellished sleeveless saree blouse. 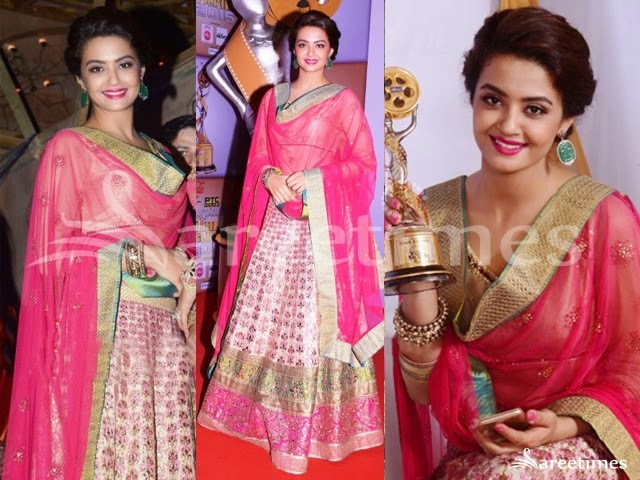 Bollywood actress in beautiful pink designer embellished half saree. Embellished applique patch work all over lehenga. It is a pink plain georgette saree with embellished border. 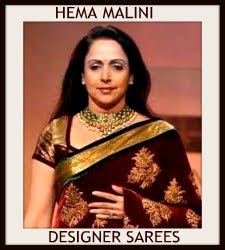 Contrast with silver cap sleeves saree blouse with square neck pattern for back. 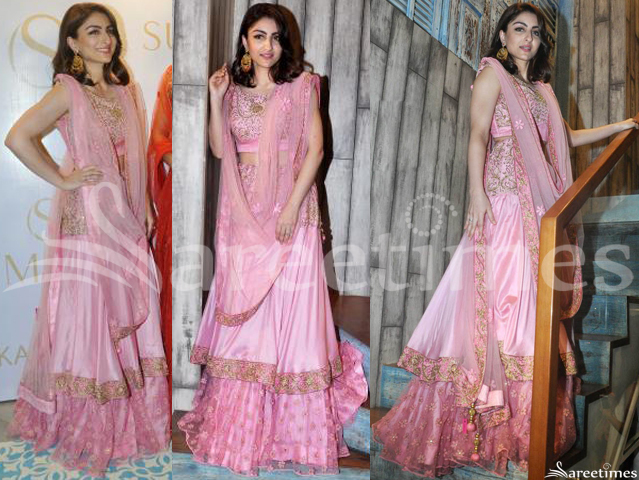 Bollywood celebrity in beautiful pink designer embroidery net lehenga at Day 2 LFW Summer/Resort 2014. Embroidered work all over lehenga. Paired with designer quarter sleeves collared blouse. Patch work on it. 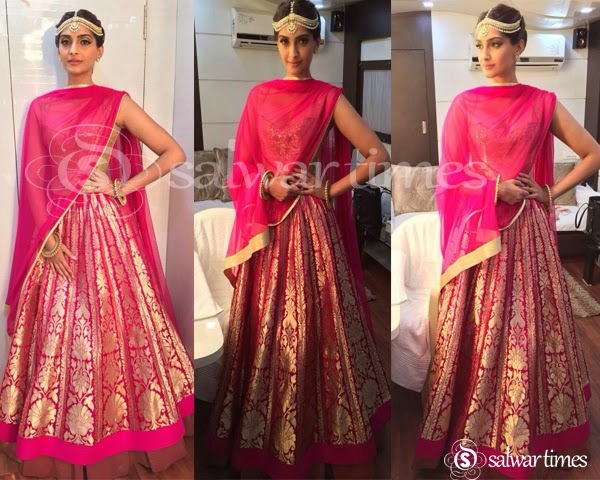 Bollywood actress Mahi Gill in beautiful pink designer embroidery net lehenga. Embroidered zardosi work all over lehenga and silver border. Embellished patch work around it. It is a silver embellished netted dupatta with patch work border. 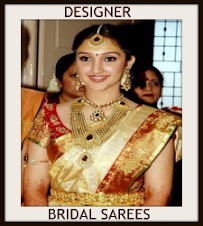 Paired with designer embellished full sleeves saree blouse for back. Models walks in beautiful pink designer embroidery net lehenga at Retail Jewellers Trendsetters Launch. Silver embellished applique patch work designs all over lehenga and green velvet border. Gold embroidered work around it. 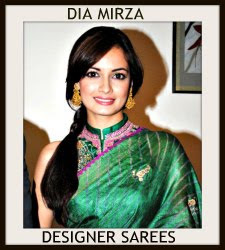 It is a pink netted dupatta with green velvet border. Followed by gold embellished patch work. 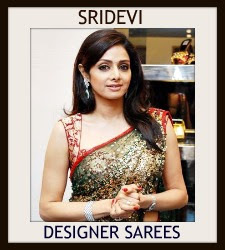 Paired with designer sleeveless saree blouse with ‘V’ shape collar neck pattern. 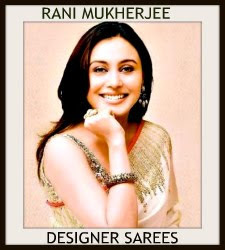 Bollywood actress in beautiful pink designer embellished net lehenga at Retail Jewellers Trendsetters Launch. Small polka dots all over lehenga and embellished border. Gold embellished motifs through out black. 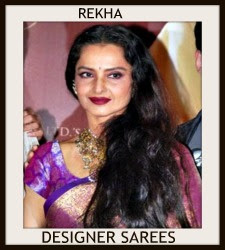 It is a red netted dupatta with embellished unique border. 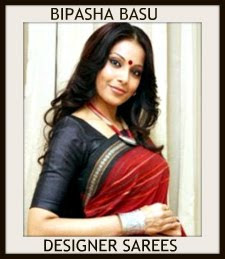 Paired with black designer embellished sleeveless saree blouse for back. Gold embellished patch work through out neckline border. Model displaying beautiful pink designer georgette lehenga with plain border at Kalamandir Hyderabad Wedding Fashion Tour 2014. It is a crushed fabric. Embellished patch work designs through out lehenga border. 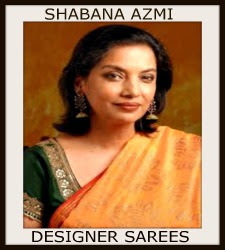 It is a pink plain dupatta with embroidered border. Embroidered mirrors through out border. 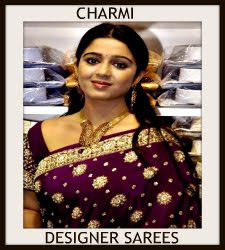 Paired with designer embroidered cap sleeves saree blouse with ‘V’ shape neck pattern. Mirror work through out neckline border.